The awesome folks over at Happycrochethooks.com sent me some beautiful polymer clay handled crochet hooks to try out. I fell in love instantly! I got to try the Classic Black and White Hook and this Rose Garden Hook below. Both were so comfortable in my hand. 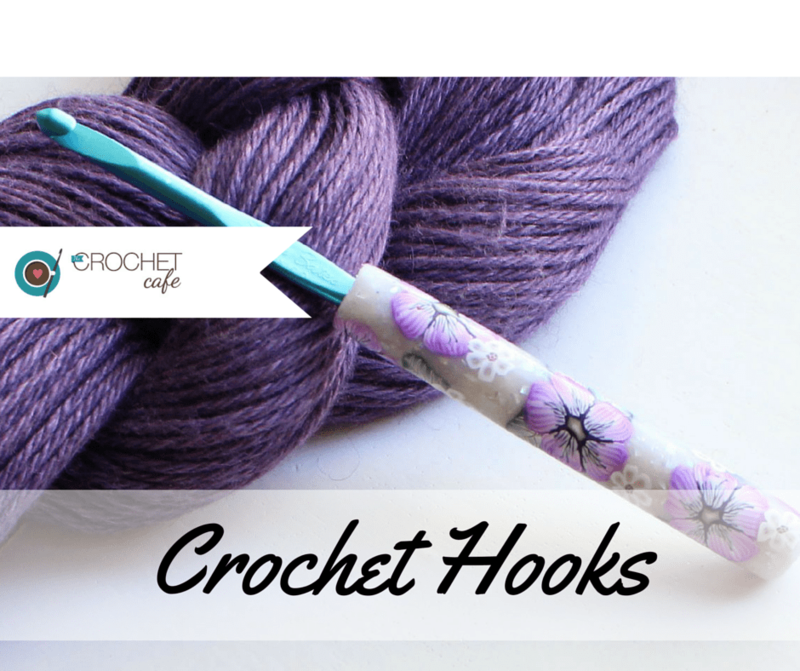 I have been struggling this last year with some wrist pain due to excessive crocheting (yes, I’ll admit it, I crochet too much) so a comfortable hook is a must for me. The clay handle is expertly crafted and Happy Hooks stands by their products with an awesome guarantee so your purchase is always stress-free. They even threw in some matching stitch markers. I’ve always used locking stitch markers and I wasn’t sure that I would like them but I loved them! t’ll definitely be back for some more hooks and lots more stitch markers!